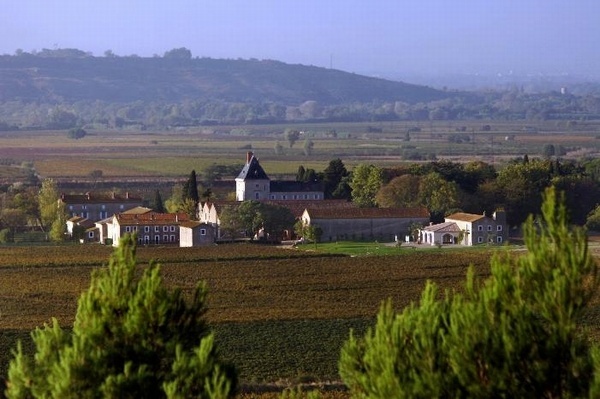 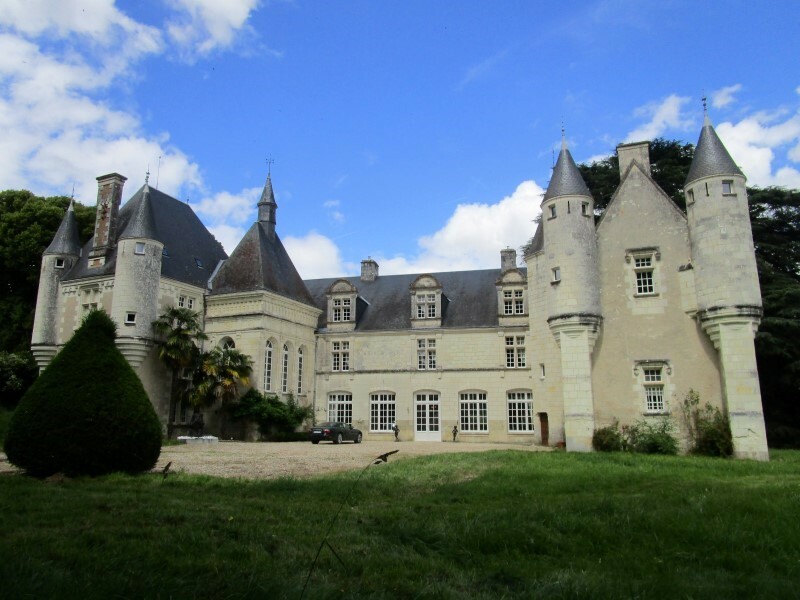 How many of us can say we have never dreamt of owning a chateau in France? 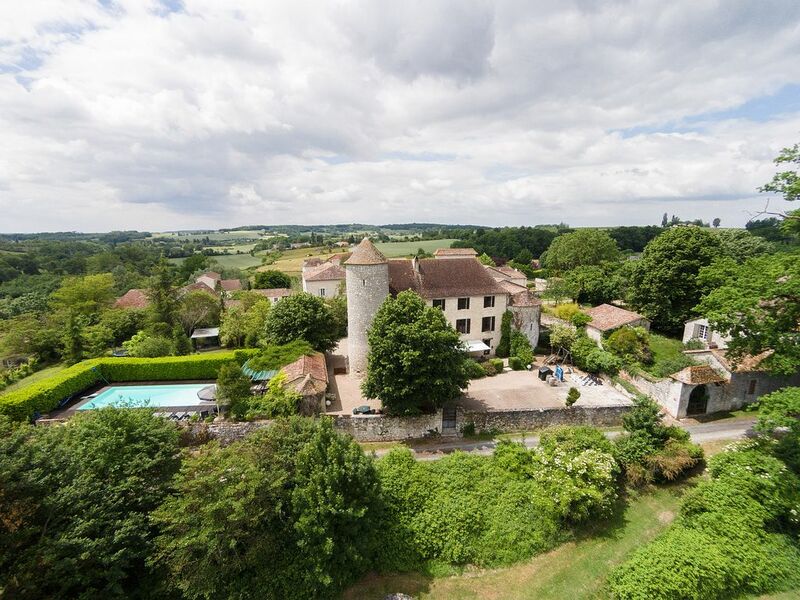 Many U.K. buyers have turned their dreams into reality. 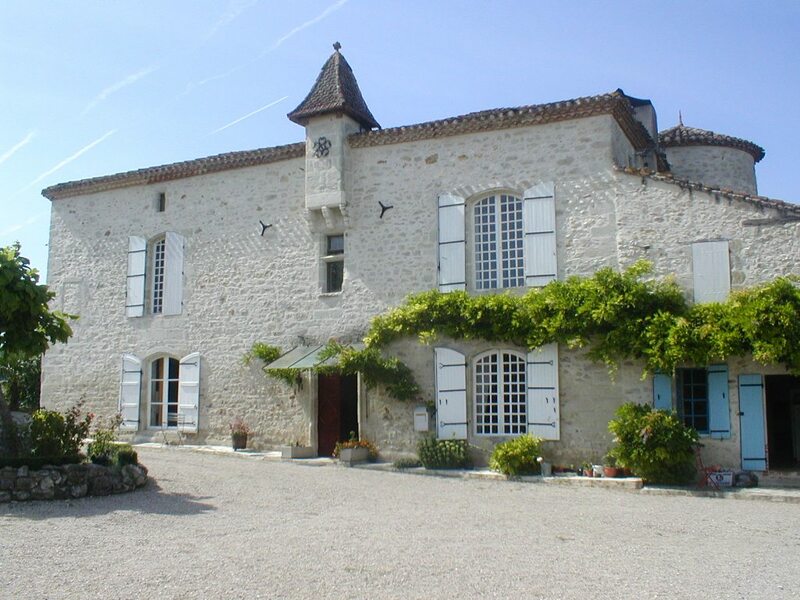 With wonderful chateaux for sale starting from around £500,000 it's not surprising that some buyers have been tempted buying French heritage in this way. 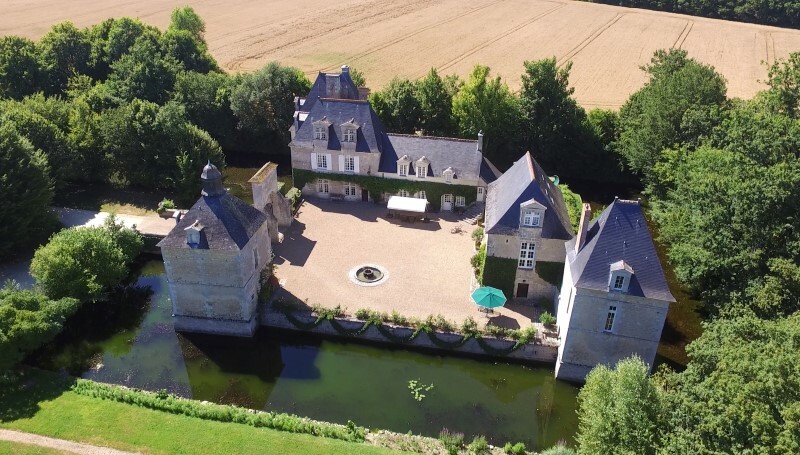 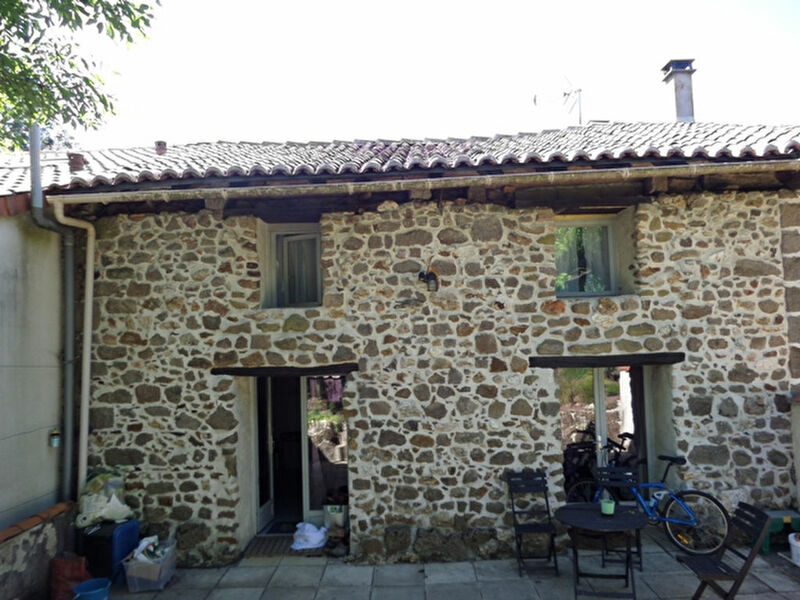 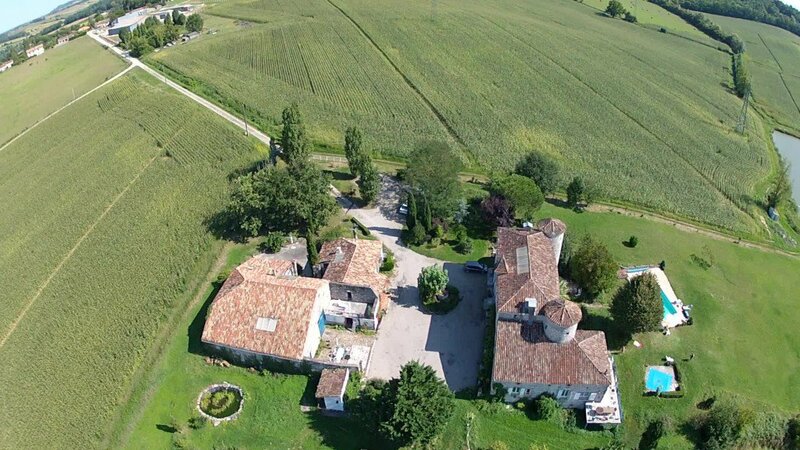 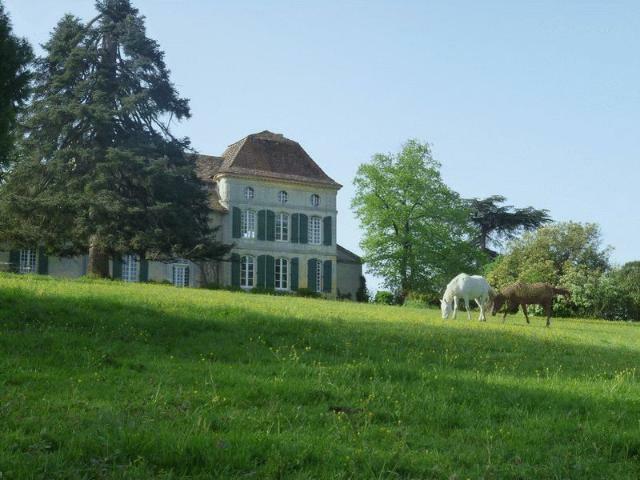 There are some enormous chateaux with loads of outbuildings and lots of land and these are unlikely to tempt anyone looking for a family home. 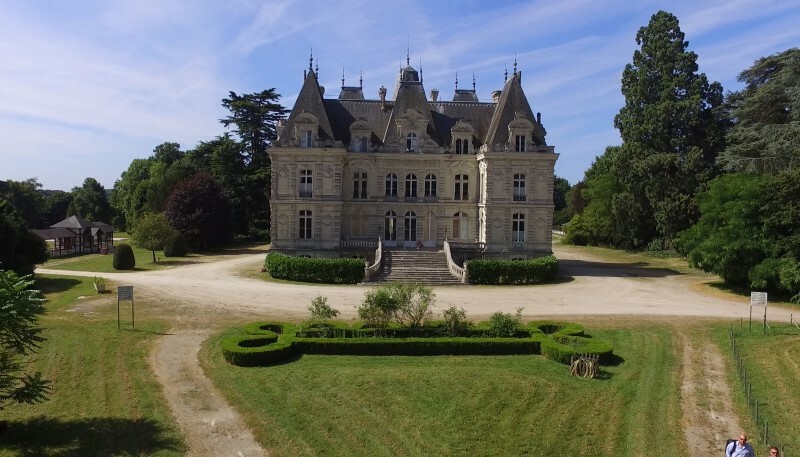 However, there are many smaller, beautiful chateaux that would make a family home and most of them are situated in stunning locations with stunning views. 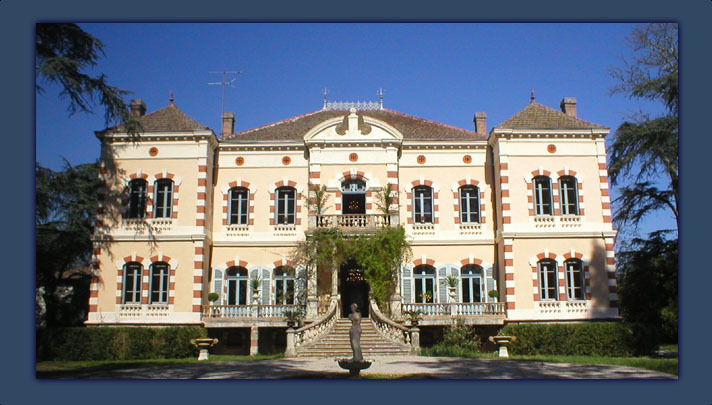 As for the large chateaux, they certainly make the basis for business opportunities such as conference centres, boutique hotels etc. 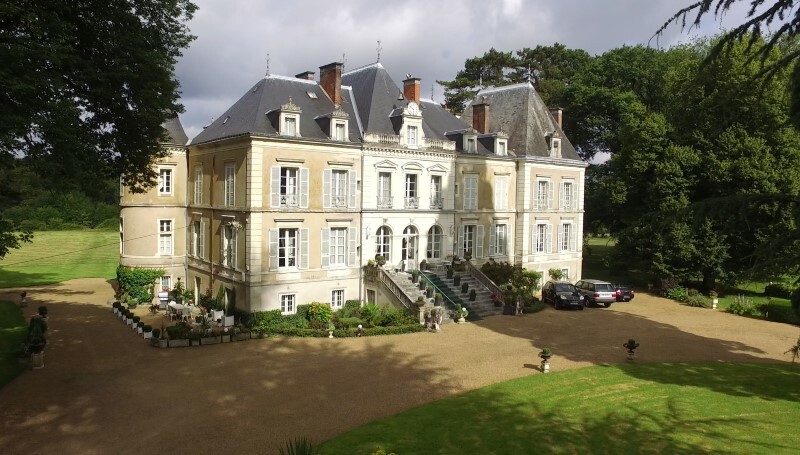 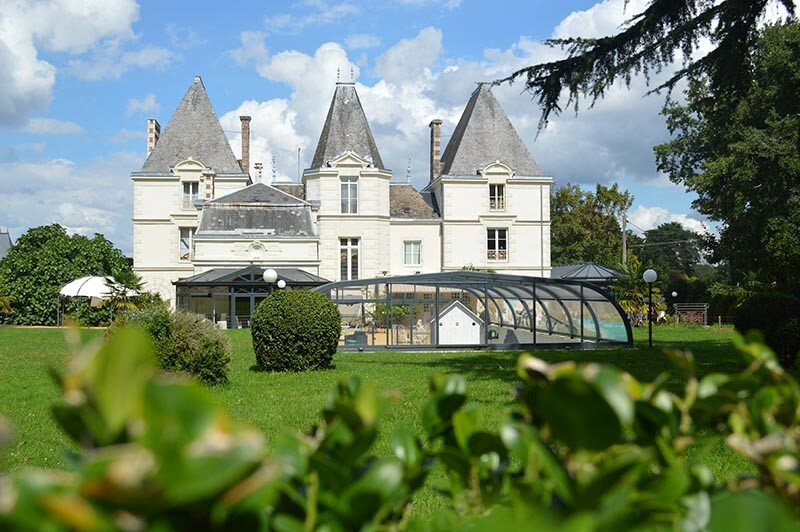 France allows property buyers to set up amazing businesses in incredible buildings at a comparatively low cost but it also allows the purchase of a magical family size chateau for the same price as a flat in London! 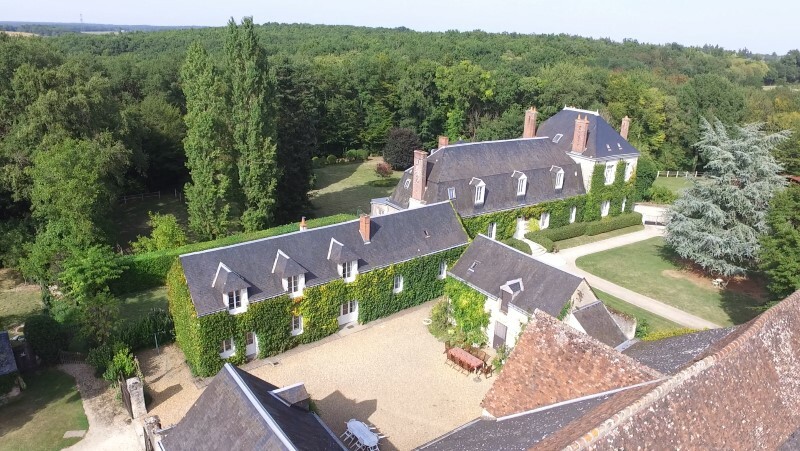 Time to be tempted?